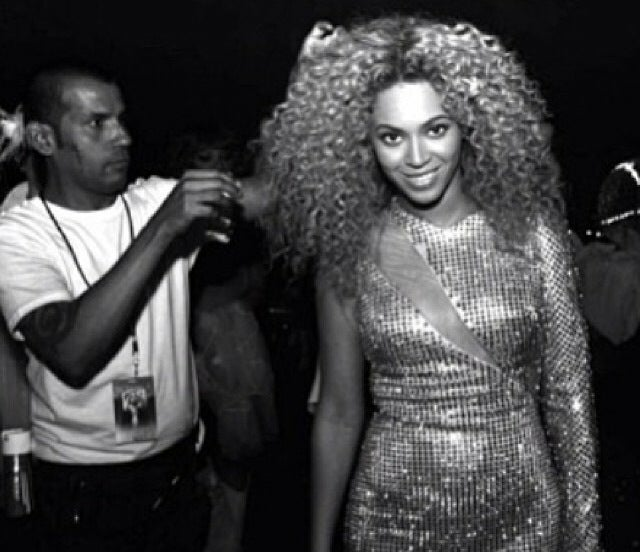 The Queen Bey's go-to hairstylist Neal Farinah, who created 15 of the 17 looks from her visual album, talks bobs, pixies, waves—and what it's really like to work with a megastar. 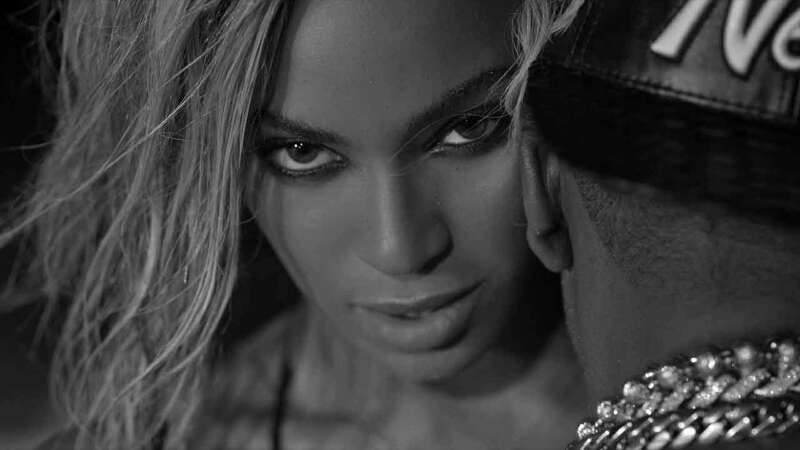 "Beyonce’s always been a glammed up girl, so this time we wanted to do something different. Something where she was more in her element. The music was all about celebrating who you are and your sexuality—it was so real. Women can put on "Partition" or "Drunk in Love" and dance for their boyfriends." "'Pretty Hurts' was a special video for us because the song is about the pain a lot of women go through to keep up appearances. But Beyonce was trying to show that now matter how you look—long hair, short hair, whatever—as long you love yourself none of that matters." "We [the hairstylists and creative team] would find out the concept for a video, then we'd come up with ideas and present them to Beyonce. Or sometimes she'd say, 'Let’s just do this!' We also had an inspiration board for every event and video. Her whole team—stylists, photographers, hairstylists—bounces ideas off each other then we settle on one, after a lot of collaboration and compromise." "From 7 AM to 4 in the afternoon, we'd do hair, makeup and shoot videos. 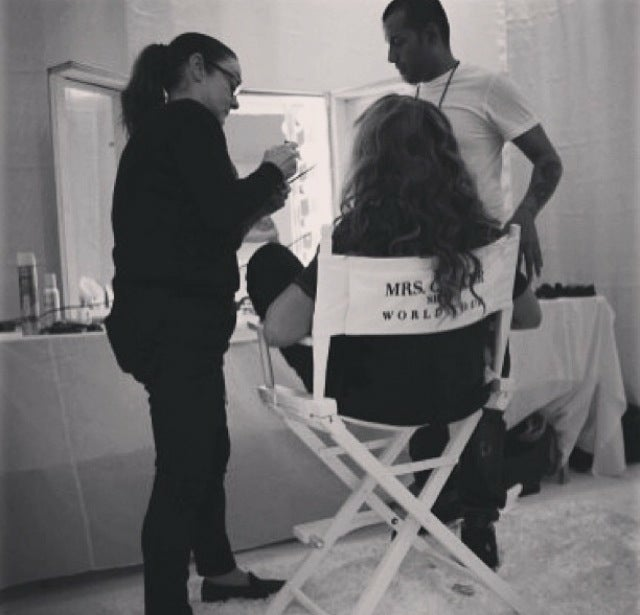 After that, the team returned to the venue to get Beyonce dressed for the concert. This was the funny thing: One day on the tour she’d have long hair, and the next a short bob. We were shooting the videos and there were times when it was simply impossible for me to switch her hair back before a show!" "The team wanted the hair in each video to represent what the song is about. 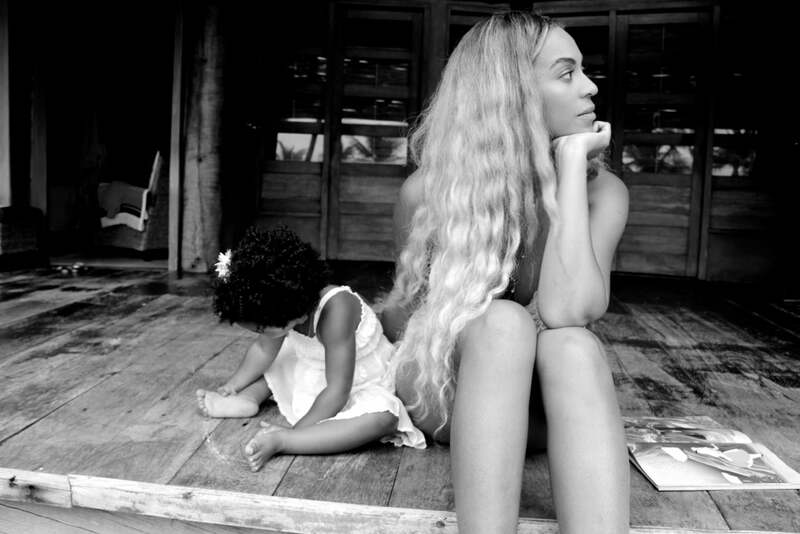 For instance "Blue” is about Beyonce's relationship with her daughter. I did long, flowing beach waves with ombre color. The look is unfussy and carefree—perfect for a video that’s celebrating motherhood." 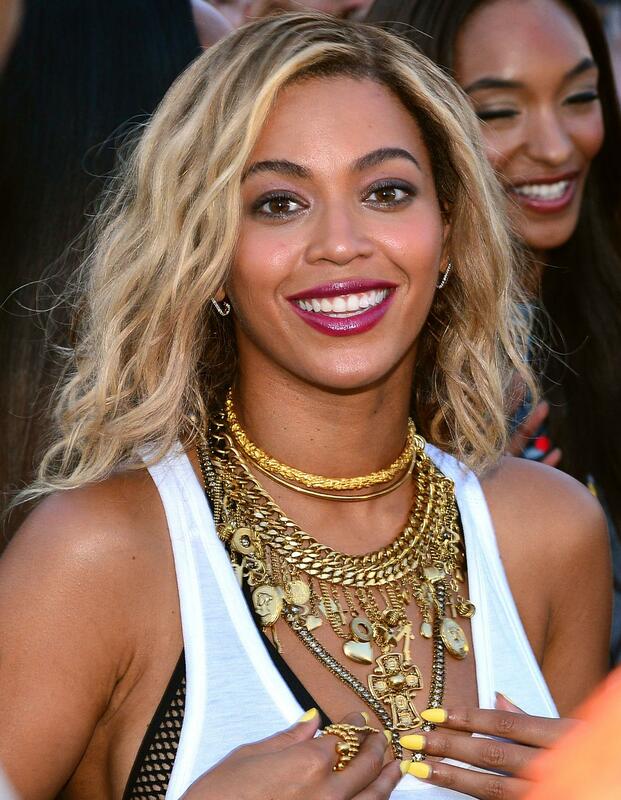 "Out of all Beyonce's hairstyles I think the bob works best for an everyday look. It's a classic that will never go out of style. Play around with it—add texture with soft waves and products. Versatility is what makes hair really beautiful." "I've had such an amazing journey with Beyonce—four tours, opening at the Glastonbury Festival, two inaugurations. I've been right there with her for it all. She treats her whole team like family, and we love and respect her right back."